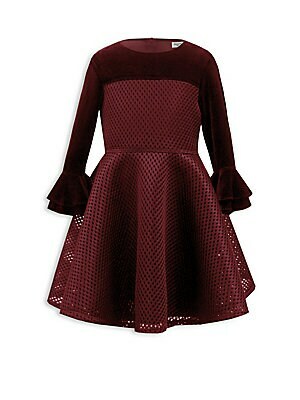 Adorable boucle dress with sequin embellishments Roundneck Cap sleeves Exposed back zip Polyester Hand wash Made in UK. Children's Wear - Classic Children. David Charles. Color: Navy. Size: 7. 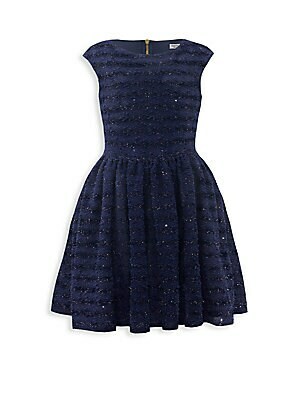 Adorable boucle dress with sequin embellishments Roundneck Cap sleeves Exposed back zip Polyester Hand wash Made in UK. Children's Wear - Classic Children. David Charles. Color: Navy. Size: 8. Adorable crinkle dress with reverse frill detailing Roundneck Cap sleeves Concealed back zip Polyester Hand wash Made in UK. Children's Wear - Classic Children. David Charles. Color: Navy. Size: 7. 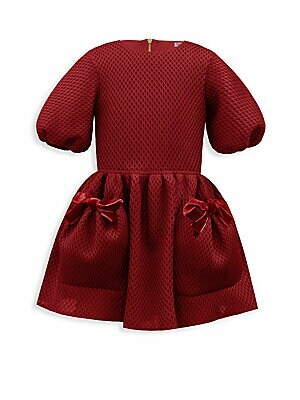 Adorable diamond techno dress with ribbon detailing Roundneck Elbow-length sleeves Exposed back zip Front pouch pockets Polyester Hand wash Made in USA. Children's Wear - Classic Children. David Charles. Color: Wine. Size: 2. 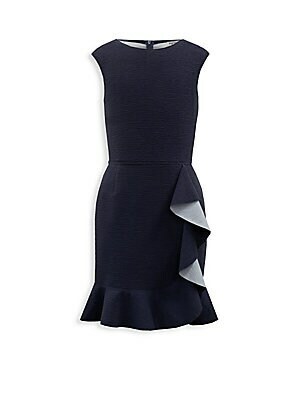 Adorable diamond techno dress with ribbon detailing Roundneck Elbow-length sleeves Exposed back zip Front pouch pockets Polyester Hand wash Made in USA. Children's Wear - Classic Children. David Charles. Color: Wine. Size: 4. Adorable dress enhanced with floral appliqué Roundneck Elbow-length sleeves Concealed back zip Polyester Hand wash Made in UK. Children's Wear - Classic Children. David Charles. Color: Pink. Size: 2. Adorable dress enhanced with floral appliqué Roundneck Elbow-length sleeves Concealed back zip Polyester Hand wash Made in UK. Children's Wear - Classic Children. David Charles. Color: Pink. Size: 4. Adorable dress enhanced with floral appliqué Roundneck Elbow-length sleeves Concealed back zip Polyester Hand wash Made in UK. Children's Wear - Classic Children. David Charles. Color: Pink. Size: 5. Adorable dress enhanced with tiered bell cuffs Roundneck Long sleeves Bell cuffs Concealed back zip Polyester/lycra Hand wash Made in UK. Children's Wear - Classic Children. David Charles. Color: Wine. Size: 4. 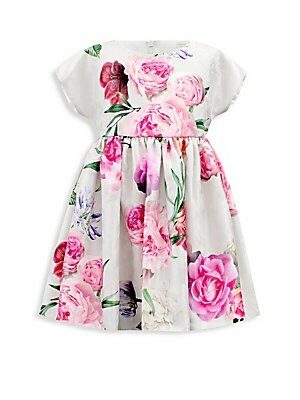 Adorable dress with an enormous floral design Roundneck Short sleeves Concealed back zip Polyester Hand wash Made in UK. Children's Wear - Classic Children. David Charles. Size: 3.